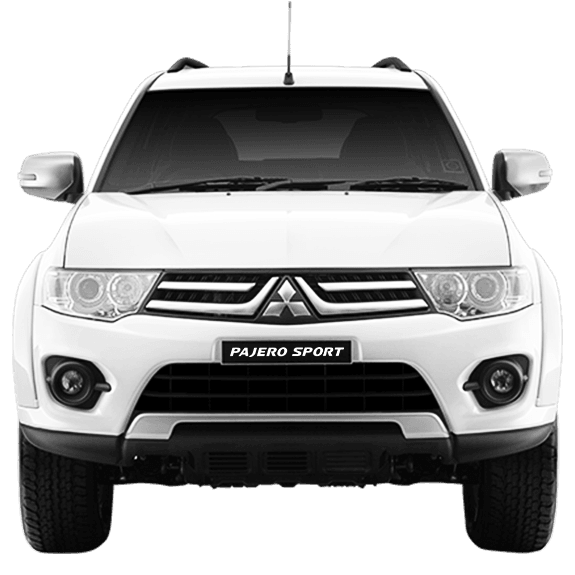 In Delhi on 15th November, the new Mitsubishi Pajero Sport was launched by the MD of Hindustan Motor Finance Corporation Limited (HMFCL), Mr. Uttam Bose. The brand new muscle on the company’s SUV range, the Pajero Sport is now available in 4×4 manual transmission and 4×2 automatic transmission along with several added features. Bookings have been open since November 5th, 2014 and the Pajero Sport Automatic is priced at INR 23.55 Lakhs (ex-showroom) in Delhi. 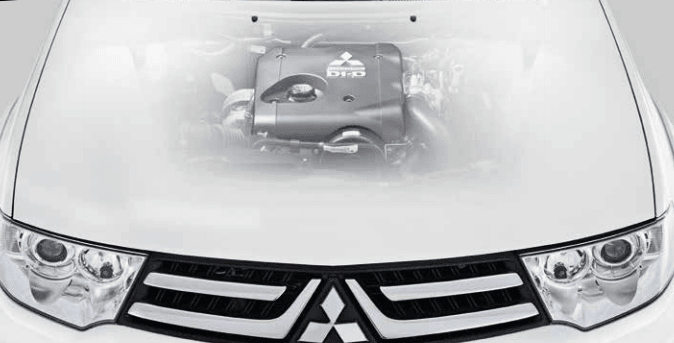 Mitsubishi Motors Corporation (MMC) has been collaborating with HMFCL since 1998 with regard to technology within India, initially it was with Hindustan Motors. The introduction of the new SUV variant is part of MMC’s global strategy that it is following called “New Stage 2016” which aims to bolster the product in India and in other up and coming international markets. This global strategy which will increase revenue for MMC is focusing on development of global technology and launch of new models such as the Pajero Sport. The launch also had Managing Director, Uttam Bose speaking for HMFCL saying, “We expect a quantum leap in our sales with the entry of the all new Pajero Sport and garnering of sizable market share. HMFCL will also focus on expansion of its channel network so as to ensure availability across India.” He also spoke about Mitsubishi reinforcing it’s commitment towards India and HMFCL with this move. Moreoever Bose believes that the launch of the new SUV with garner sales, make the comapny quite profitable and hence boost the overall business development for the company. The CEO, Mr. Vijayan chose to speak a bit about the Pajero Sport itself, mostly singing praise for the newly launched car. The introduction of the automatic transmission makes the car perfect for city dwellers and provides smooth driving. Quick acceleration with the help of the paddle shifter is unique in a diesel SUV of this kind but will allow the car to be more desirable from the drivers point of view. Multi-information display (MID) provides additional information to the driver about various vehicle parameters such as average vehicle speed, average fuel consumption, likely driving distance, electronic compass, altitude, outside air temperature and time. Multi-function MP3 CD, USB, AUX entertainment system with 6 speakers (2 tweeter) with Navigation: Only in the 4×2 Automatic Transmission variant. The VG Turbocharger: This maintains fuel efficiency while also allowing powerful thrusts when needed, it also harnesses the power of the exhaust emissions which gives the engine constant fresh air. Direct Injection Diesel: The Common Rail fuel system delivers a precise, steady fuel supply to each cylinder, enabling minimum emissions and more fuel efficiency. The computer-controlled feedback system allows for continual adjustment which keeps the car on its toes, so to speak. The electronically controlled injection only allows that much fuel in as much is required, the precise measurements are made by the DI-D.
valve timing for more powerful combustion. This arrangement also allows better air and oil mix for maximum fuel efficiency. Crome Finished Outer rear view mirror (ORVM) with built-in turn signal lamps: Provides clear visibility and ensures safety. 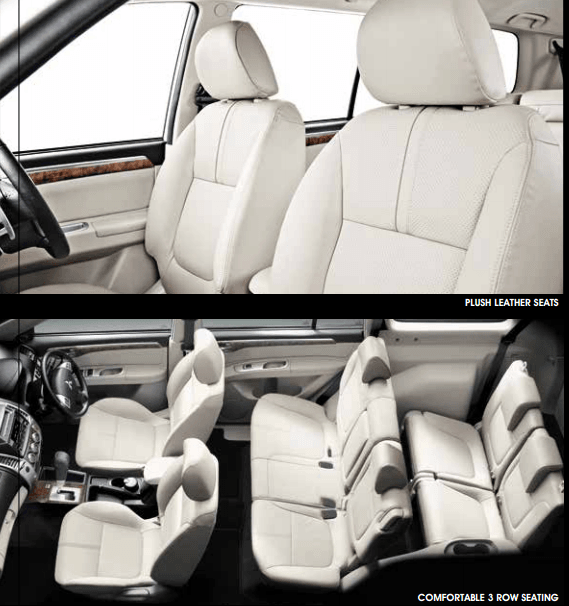 Several other features with regard to safety, comfort and convenience are also there in the new SUV. The breaking system of the car is pretty solid with a Anti-Brake lock system complemented with an Electronic Brake Force Distribution and a hydraulic brake booster. This makes the car good for off road driving as well as in an urban setting. The car also allows keyless entry and has an electronic immobilizer. Overall the 4×2 Automatic transmission does have its benefits but the price of the 4×4 manual transmission variant is quite high and hence may not fare well against its competitors. The top two rivals, Toyota Fortuner and the Ford Endeavour are available in rear-wheel drive versions as well and are also cheaper than the Pajero Sport. MMC should come up with a version of rear-wheel drive if it truly wants to boost sales in India.